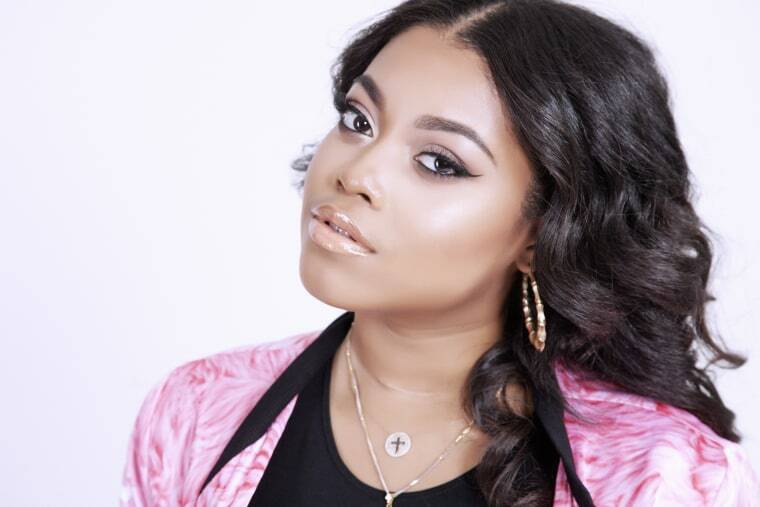 Destiny Jones, daughter to famed rapper Nas, is breaking into the world as a business woman with her lipstick line, Lipmatic. Inspired by the streets she grew up on, New York City, Jones says Lipmatic is the line for all women. Jones got her first introduction to make-up at age ten. Carmen Bryan, Jones’s mother, purchased her first make-up kit, allowing Jones to make her own lipstick and gloss. “I started bottling them and giving them to kids as gifts,” recalls Jones. It would not be until Jones turned 17, when she would think of pursuing cosmetics as a business, launching Lipmatic in 2014. After moving to Los Angeles at the time and “growing up,” Jones was encouraged by her friends to create her own line of lip glosses given her passion and knowledge on the product. The name, Lipmatic, was equally developed through encouragement and discussions over lunch with friends. This hustle inspired the aesthetic and brand that is Lipmatic. Lipmatic also has a focus on organics. It sticks close to products infused with coconut oil, sunflower seed oil, and cocoa butter, things that are hydrating and healthy for your lips. 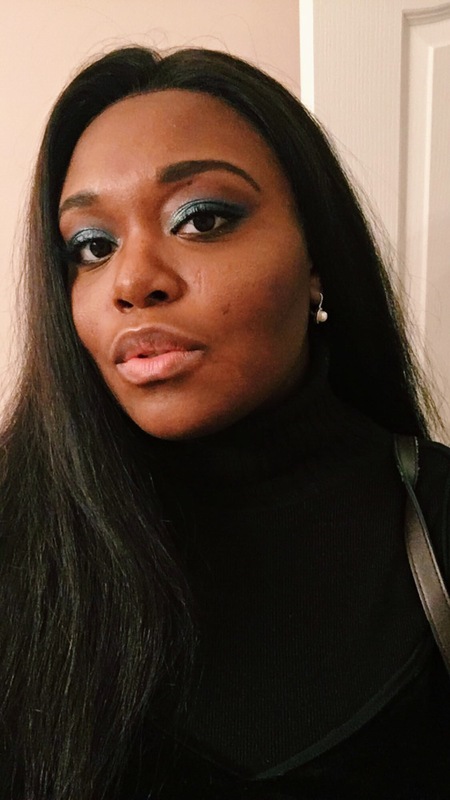 When she is not answering emails for Lipmatic, Jones spends her time watching YouTube makeup gurus (her favorite is MakeupShayla) and taking acting classes. Despite launching her own brand and being the daughter of a hip-hop mogul, Jones said she leads a pretty normal life. Growing up, she was kept separate from the flashing lights of Hollywood by her father. She was kept so separate from the industry she describes her shock walking into the home of Sean ‘P. Diddy’ Combs, at age six. Asked about the coolest celebrity she has yet to meet, her response is Beyoncé. “My dad’s manager was like, ‘Was she nice to you?’ I was like, yeah! He's like, ‘You're not special she's that nice to everyone.’” She giggles at the memory. As she grows with the brand, Jones hopes to expand her products into countries like Nigeria. “Those areas in the world, make-up brands don't really pay attention to them. I watch their videos on YouTube and they're really good at makeup but the access isn't easy,” she says. Inspired by her Nigerian heritage, Jones hopes to take what she has built and give back to the motherland. To the young women hoping to build their own brand, on the grind towards success, Jones advises to pursue whatever it is you do.